Volunteers who join our trips deliver school supplies to children in poor rural areas of Latin America. Donations you make are added to their contribution to provide full school kits, hygiene kits, computers, and other items requested by the teachers. 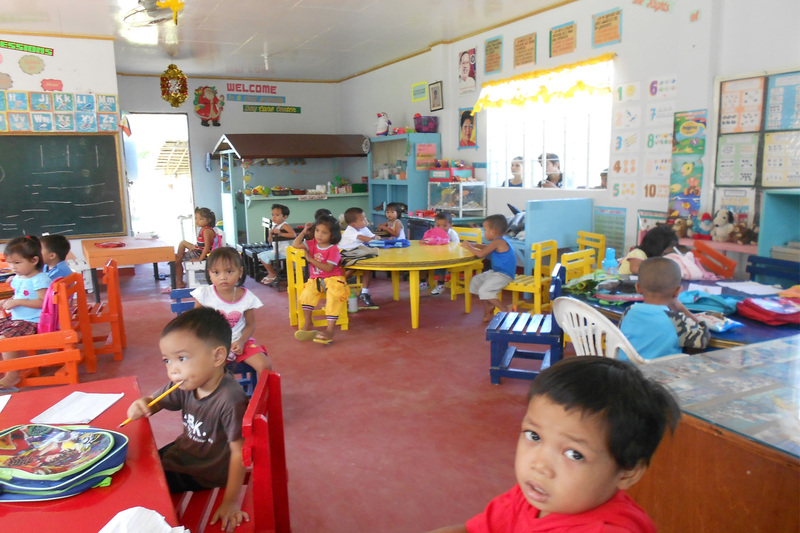 We also build small schools, extra classrooms, and provide desks and other school furnishings.